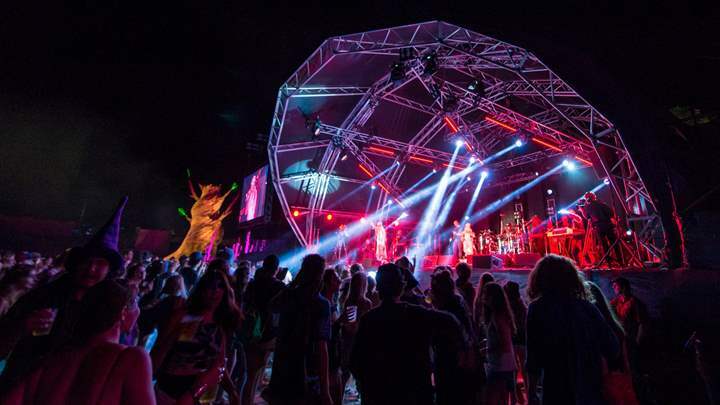 Australia’s largest gathering of performers, the Woodford Folk Festival is held every year between 27 December and 1 January at a dedicated 500-acre site known as Woodfordia, one hour’s drive north of Brisbane. 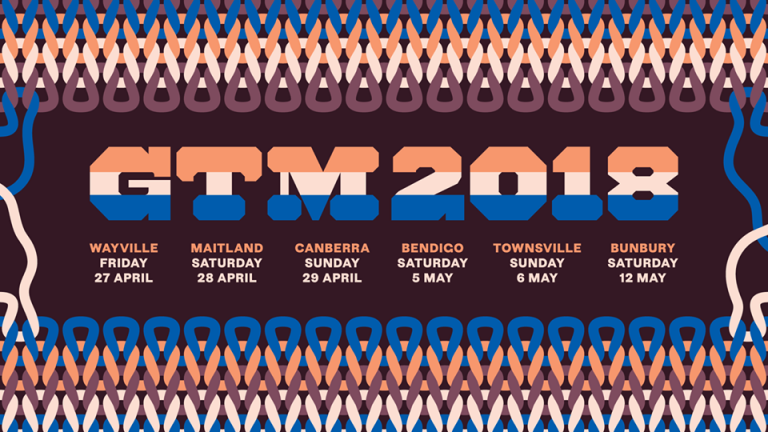 Over six days, 2000 performers from more than 450 acts perform across 35 different venues to therefore showcase the depth and diversity of Australia’s cultural, artistic and social expression. The Woodford Folk Festival programme is filled with music, dance, cabaret, circus, comedy, workshops, debate, street theatre, films, thought-provoking forums, visual arts, an entire Children’s Festival and many special presentations including a spectacular fire event on New Year’s Day. 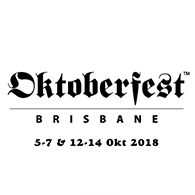 Join over 130,000 people from all ages and walks of life to enjoy sensational performances, great food, powerful ceremonies, new experiences and that unique feeling of being part of something out of the ordinary. The Woodfordian spirit is contagious and lots of fun – because, your worth it!